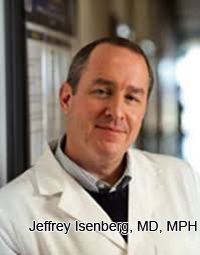 Regenerative Medicine Today welcomes Dr. Jeffrey Isenberg. Dr. Isenberg is an Associate Professor in the Department of Medicine at the University of Pittsburgh. Dr. Isenberg discusses his research on controlling blood flow and tissue survival, particularly the thrombospondin-1-CD47 signaling nexus.